Developments in technology and computer science in the last century have opened new ways for more research and amazing discoveries in other fields such as medical field. Since one discovery leads to another, it is of utmost importance that recent discoveries have to be shared with all the other scientists across the globe. This is where medical translation comes in. One of the reasons why sciences didn’t see much development in the past is the communication barrier. However, since the internet was born, scientists all over the world are able to easily communicate any and all their discoveries. Still, a second barrier had to be torn apart: the language barrier. While the first one has been solved, the second one remains a problem in some fields. The exchange of information is limited when using a single language. English has become a “lingua franca” when it comes to the internet, but when it comes to specialized fields, translation is necessary in order to properly convey the meaning of a phrase in another language. 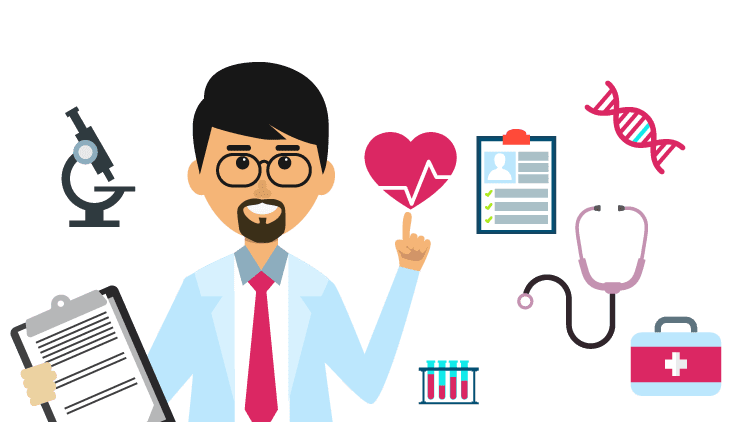 The medical field is no different, on the contrary, here, translation is highly needed and more, medical translation has to be accurate and sometimes the information is highly confidential. Truth be told, you can’t entrust some freelancer to translate confidential documents. Also, when dealing with freelancers, there is no guarantee the translation is accurate. Medical translation in foreign languages is considered a tricky business, but if you go with the right company, you will get what you expect. All translations are delivered with accuracy and confidentiality at reasonable rates. It does not matter if it is a psychiatric report or a medical related journal article to be translated in English. We can also assure certified medical translation by a public official notary, as required by certain health authorities. USA Translate delivers quality translations, which you can rely on. We have a diverse clientele in the medical field that spreads across different languages with one thing in common and that is accuracy because we know how crucial a medical document can be. At USA TRANSLATE, our qualified project managers choose the most experienced professionals from our database of native language translators. 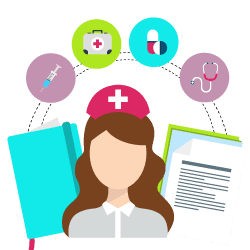 For example, a medical document requires a French translator with pharmaceutical knowledge; we will provide an expert French translator with knowledge in the pharmaceutical field. A proficient translator who has a medical background and an experienced knowledge of hospital administration will be needed if you have a document in hospital proceedings. Due to our perfectionism, many of our corporate clients come back with more translation orders. Are you going to entrust us with your medical translation needs? Medical translation is a different field in which foreign language expertise is not the only element for preparing a professional translation. 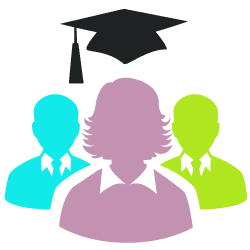 The translator needs not only to be a native speaker of the language the document is being translated into but must also have subject matter experience in the medical field. Between shorthand and industry-specific lingo, the medical industry has a language of its own. Medical text can often contain a myriad of complex vocabulary, ensuring this is accurately carried in translation is vital. Few other controls within translation can have such a significant presence in human life. For this reason, choosing a proven, experienced professional language provider is a must. Translation companies that are not specialized often rely on translators that do not have a strong understanding of the document that needs to be translated. If a medical translator does not have an educational and experiential background in life sciences, then they are the wrong person for the job. Medical document translation requires accuracy and up-to-date technical expertise by every member of the translation team. It also needs various levels of quality control and full knowledge of regulatory laws, especially for the US, the European Union, and Japan. USA Translate meets the highest level of quality in providing medical translation services. It is essential for all medical document translations to undergo thorough quality assurance. 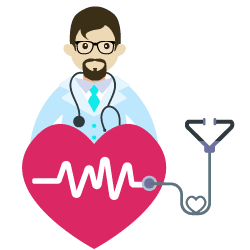 We offer assistance with medical translation quality assurance, whether through multiple stages of proofreading or by aiding our clients with the panel or focus group testing. We take all medical translation projects very sincerely and extend services that go beyond the document and language translation processes. Our professional team comprises of many professional translators who specialize in a wide variety of languages and industry-specific knowledge and experience. High-quality life sciences translations are available for almost any pair of languages, and nearly any medical or life science sector.